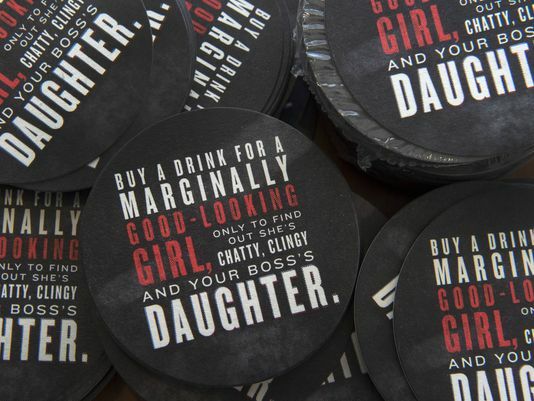 Tennessee’s most recent effort to prevent drunk driving was laugh-out-loud sexist. The Booze It And Lose It campaign, paid for with a federal grant and run by the Governor’s Highway Safety Office, was aimed at young men — the people most likely to drive drunk — and chose sexism as a method for driving home the message that drinking impairs your judgement. 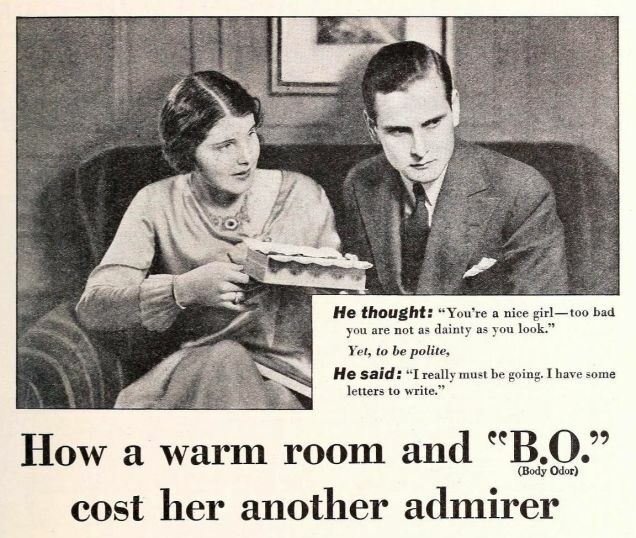 Over at Jezebel, Andrew Heisel rounds up some of the best of the worst advertising geared toward women in movie magazines from the 1920s through 50s. This was in the days before advertisers (some of them, at least) learned to subtly make us feel insecure to hawk their products — back then, the subtext was simply stated. 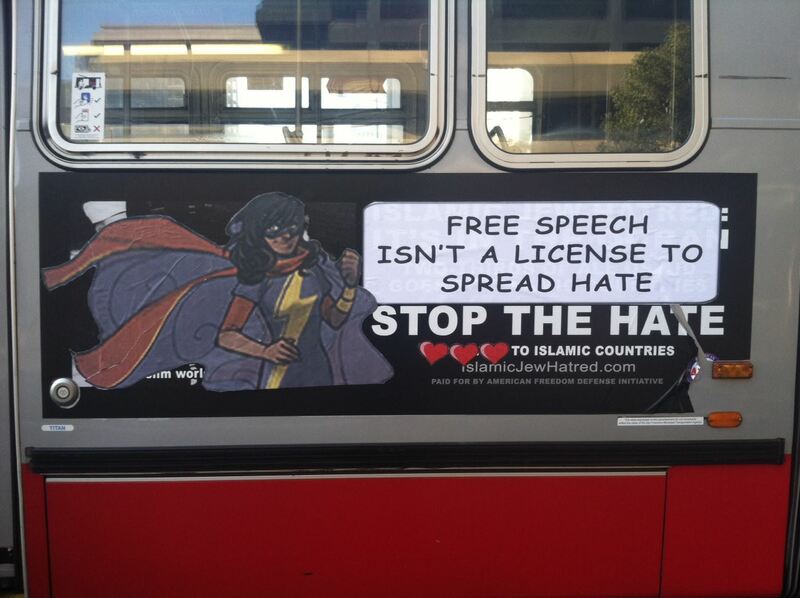 The current Ms. Marvel is a New Jersey girl from a Pakistani family named Kamala Khan. When the character got her own series last year, she became the first Muslim superhero to star in a Marvel comic book. Now she’s fighting Islamophobia in the real world. Yes, it’s designed to make you feel good about Tylenol so that you’re more likely to buy Tylenol. But it’s also transgressive, and touching as hell, and there is power in visibility like this. Worried about Superbowl sexism this Sunday? There’s an app for that. You guys… you probably don’t know this about me but I like football. When I say like, I mean love. When I say love, I mean looovvvee.